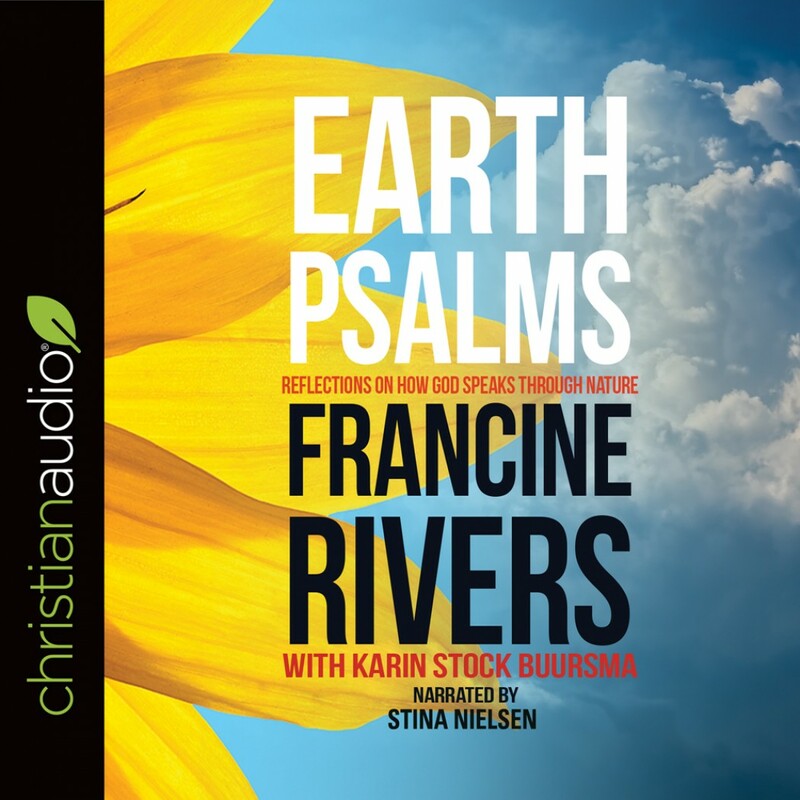 Earth Psalms By Francine Rivers Audiobook Download - Christian audiobooks. Try us free. Millions of readers have been transformed and inspired by Francine Rivers' best-selling novels Redeeming Love and A Voice in the Wind. Now, in this weekly devotional, the beloved author invites you to join her in seeking the creator through the marvelous natural world we live in. Francine shares observations she's gathered over a lifetime of exploring - abroad and in her own backyard - and reflects on how they might apply to your daily life. What do the majestic redwoods, the persistent woodpecker, or a glorious sunrise reveal about our artistic and generous God? How could that change your outlook or the way you handle adversity? Scripture excerpts, applications, and prayers accompany Francine's reflections, inspiring you to be encouraged. Be challenged. Be comforted. God's power is immense; His attention to detail in precise; His love for you is vast and unfailing. The proof is all around you.